Need a website up fast and looking good but don't have the time or skills to make it happen? Let us populate your site right- and fast! We offer Website Population to our customers to get their sites looking great and ready to take live fast. What stops most business owners from having a website is not knowing what they need on their site and not knowing how to make it happen. Our web experts are experienced in taking your best message to the web. We will meet with you to determine your core business message and get the information your customers want and need online. The Website Population can also be part of a website redesign. 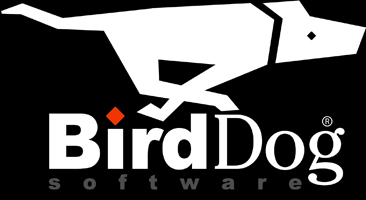 We take whatever you have now, and manually transfer the contents into the BirdDog Content Management System. You end up with your old content in a new system, complete with a new look and feel (visual style) and new functionality. Just choose one of our Web Design options to get started. Once we have completed your design we'll take all of your existing web pages, text, pictures, etc. from your site and populate your new website. After some elbow grease, you'll end up with a fully modernized, search engine friendly, feature rich and functional website. Quotes available for sites larger than 100 pages.